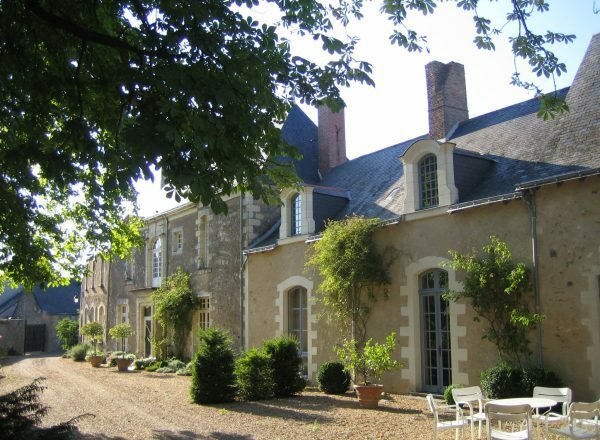 Savennières is a tiny region located on the northern banks of the Loire River, just across from the town of Rochefort Sur Loire. 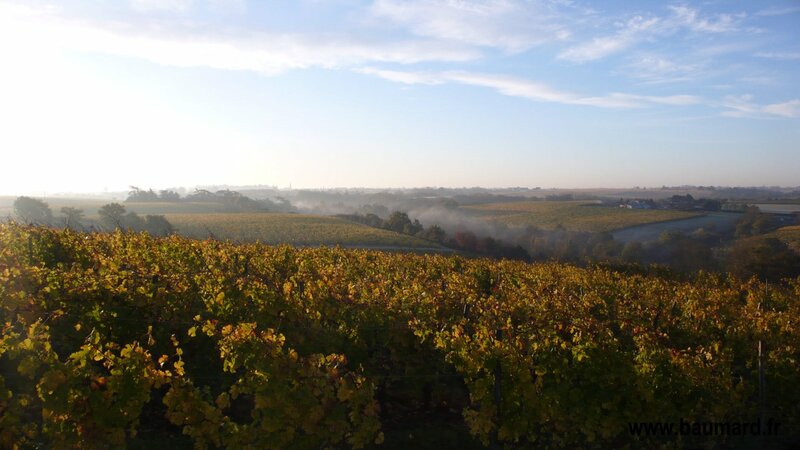 The entire appellation consists of fewer than 360 acres of vines, all planted to Chenin Blanc. 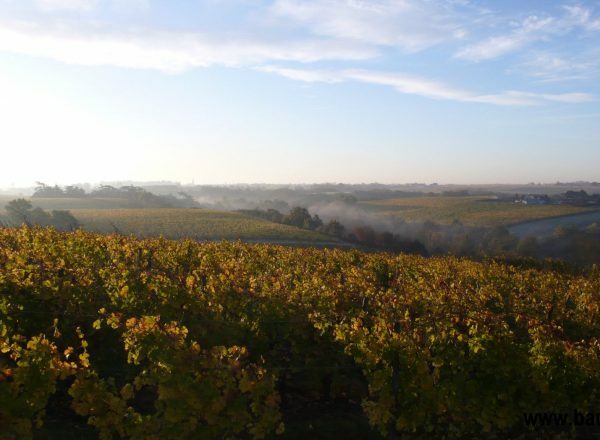 The South/Southeast facing vineyards are planted on unique soils composed of schistous volcanic debris mixed with sandstone and granite, imparting a strong, intensely original minerality to the Chenin Blanc grape. 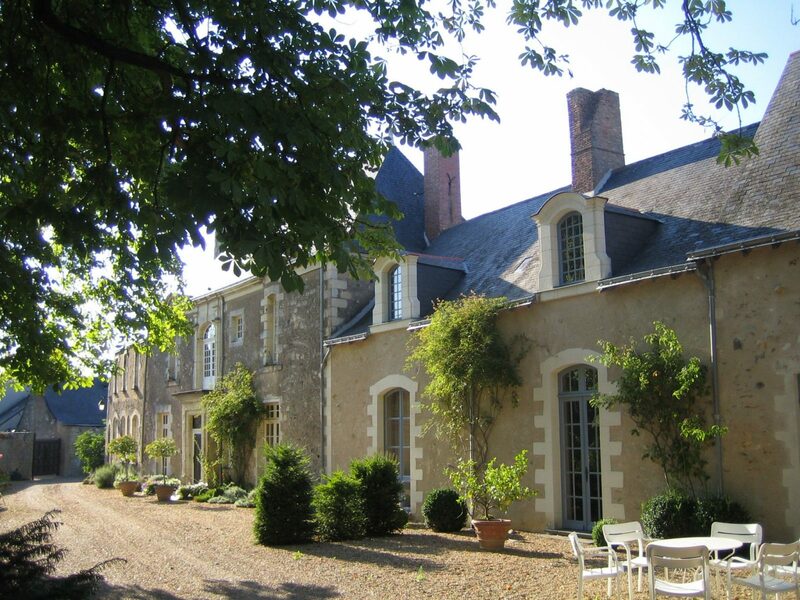 The average yields for the appellation are well below permitted levels, and actually the lowest of any dry french white wines; the resulting wines have stunning concentration and perfume. The combination of this concentration with the naturally high acidity of the Chenin Blanc grape results in wines capable of lasting and improving for decades. 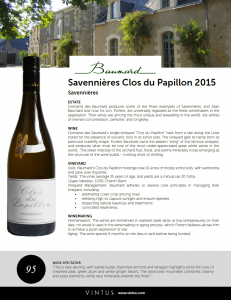 Domaine des Baumard produces some of the finest examples of Savennières, including the single-vineyard “Clos du Papillon” from a site along the Loire noted for the presence of volcanic rock in its schist soils. 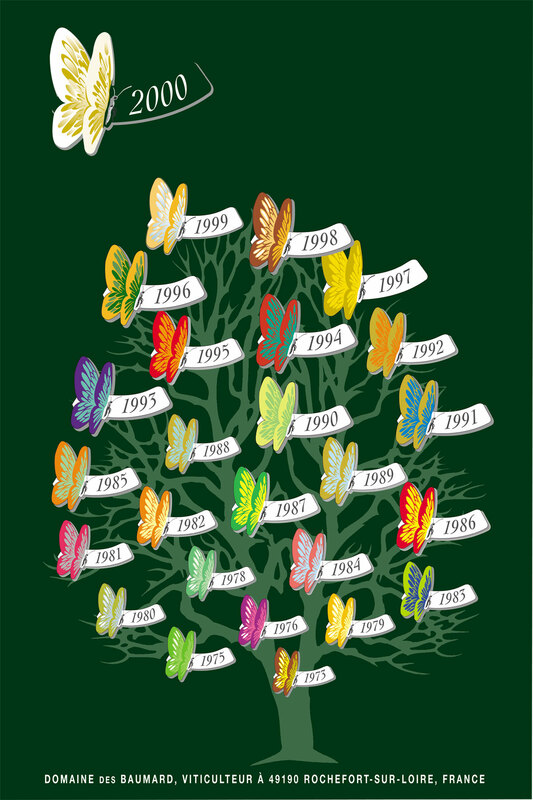 The vineyard gets its name from its particular butterfly shape. 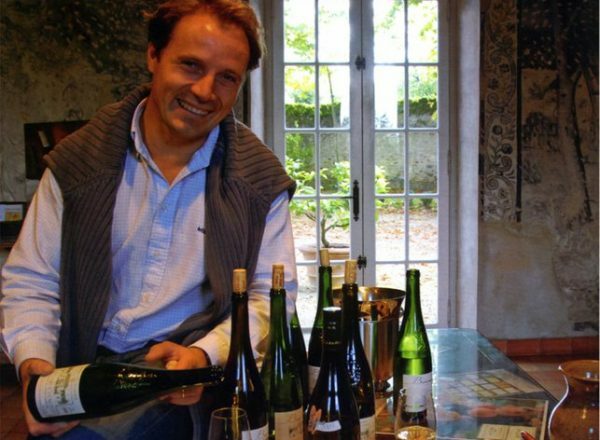 Florent Baumard owns the eastern “wing” of this famous vineyard, and produces what must be one of the most under-appreciated great white wines in the world. The sheer intensity of the orchard fruit, floral, and earthy minerality notes emerging as the structure of the wine builds – nothing short of thrilling. 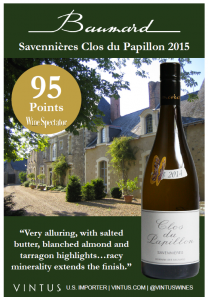 Baumard’s Clos du Papillon holdings total 10 acres of mostly schist soils, with sandstone and sane over rhyolinte. 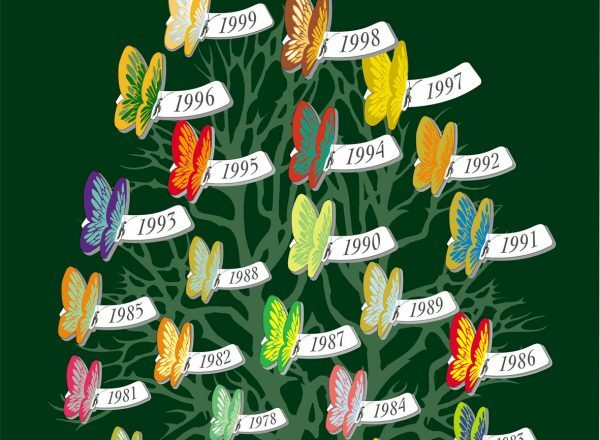 The vines average 35 years of age, and yields are a minuscule 30 hl/ha. Grapes are harvested over successive passes so that bunches are at optimal maturity. 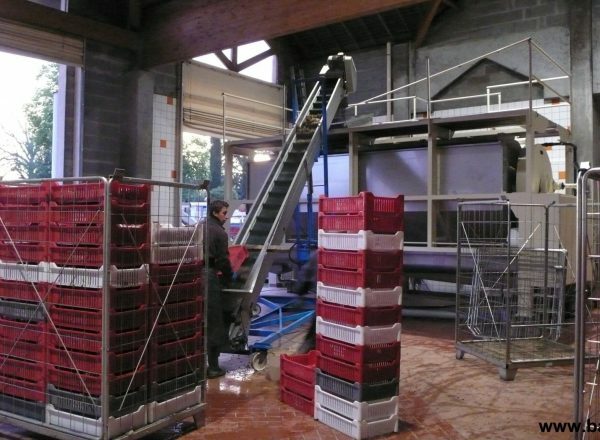 The grapes are whole bunch pressed in a pneumatic press. 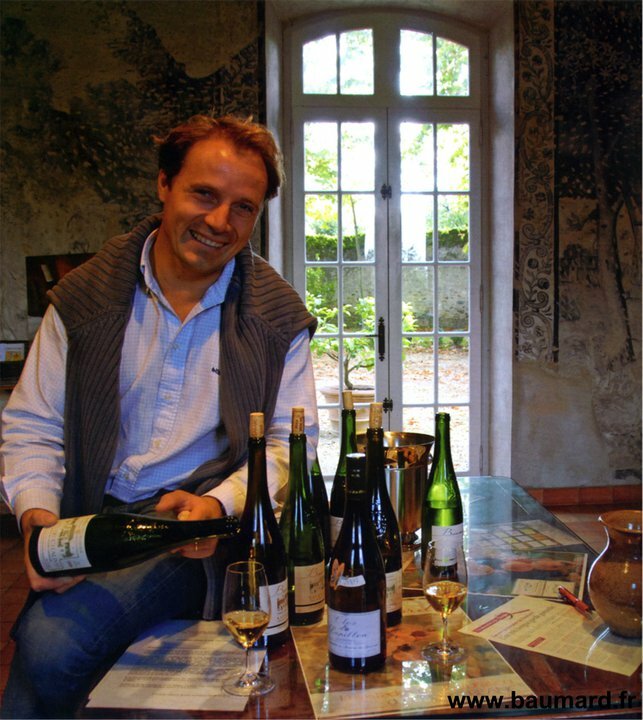 Pressings are gentle and fractional, meaning that Florent Baumard collects the pressed juice at ascending intervals of pressure and ferments the lots separately. 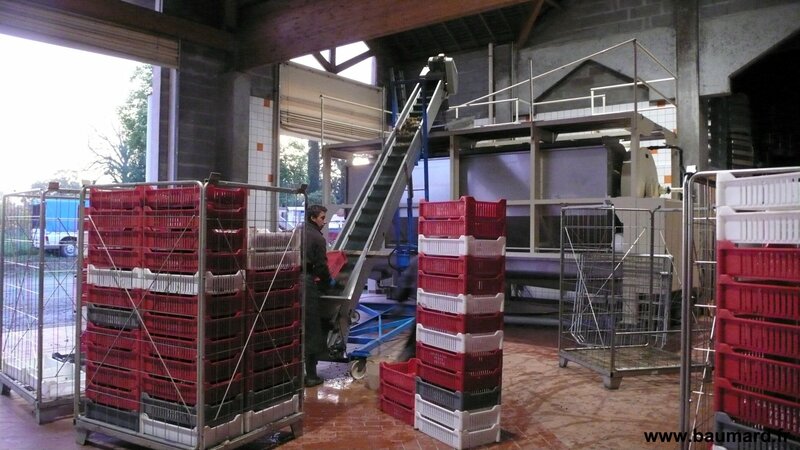 The wines are fermented in stainless steel tanks at low temperatures on their lees; no wood is used in the winemaking or aging process, which Florent believes allows him to achieve a purer expression of site. The wine then spends 9 months on the lees in tank before being bottled. Fresh and full of minerality while staying powerful, it exudes all the aromatic richness and elegance of Chenin Blanc grown on a great terroir. Much like a butterfly, the wine seems to flutter and fly! Sustainable. Refrains from using herbicides. Grasses over alternate vineyard rows.